Mymi Doinet’s The Halloween Activity Book has a great recipe for “Blood Cocktails.” Similarly, Better Homes & Gardens’ Halloween Tricks and Treats has a recipe for “Spooky Smoothies” (complete with some tasty eyeball decor for said smoothies). In the mood for punch? 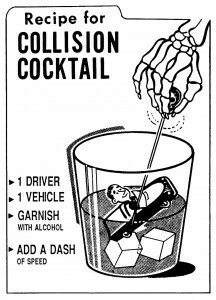 Then Apron String’s “Spider Punch” and Good Housekeeping‘s “Cauldron Punch” should be right up your alley. Back in the 70’s, Jim Beam created a recipe for an official “King Kong Cocktail” in order to promote the then-upcoming remake. I give it bonus points for not going for the obvious route of using bananas as an ingredient. Both Drinknation.com and the Facebook page for the Nightmare Halloween Hayride have recipes for the gross-looking “Brain Tumor” cocktail. 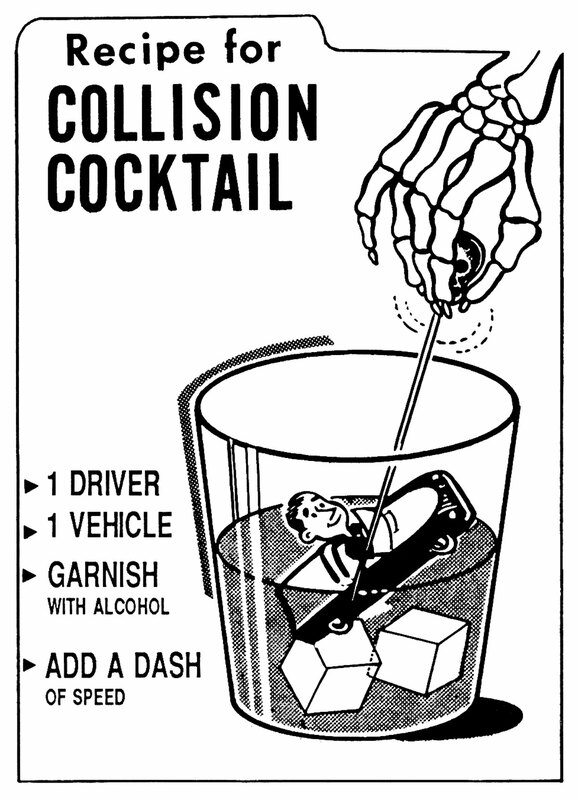 Similarly, DRINKSMIXER.COM and iDrink.com have two different recipes for a “Gravedigger” cocktail. “Candy Corn Vodka” might take longer to prepare than most cocktails, but the end result is worth it. The same can be said for the “Outer Space” cocktail, which begs to be served under a black light. Fans of H.P. Lovecraft should enjoy the “Call of Cthulhu” cocktail, along with these other Lovecraftian cocktails. “Lamb’s Wool” was a very popular Halloween drink in the days of old. Those seeking to try this ancient tradition can either use the original recipe with alcohol, or you can replace the ale with milk.